Established in 1842, TU-Delft is the leading technical university in the Netherlands. It hosts 19,000 students and has 3,300 academic staff members. The university is heavily research oriented, publishing about 320 PhD theses and 6,000 publications each year. It was ranked 32nd worldwide in the 2012-2013 Times Higher Education World Rankings in the field of Engineering and Technology, establishing TU Delft as the top- ranked Technical University in the Netherlands, ranked 7th in Europe. Prof. Gary Steele will lead TU DELFT’s contribution on HOT. 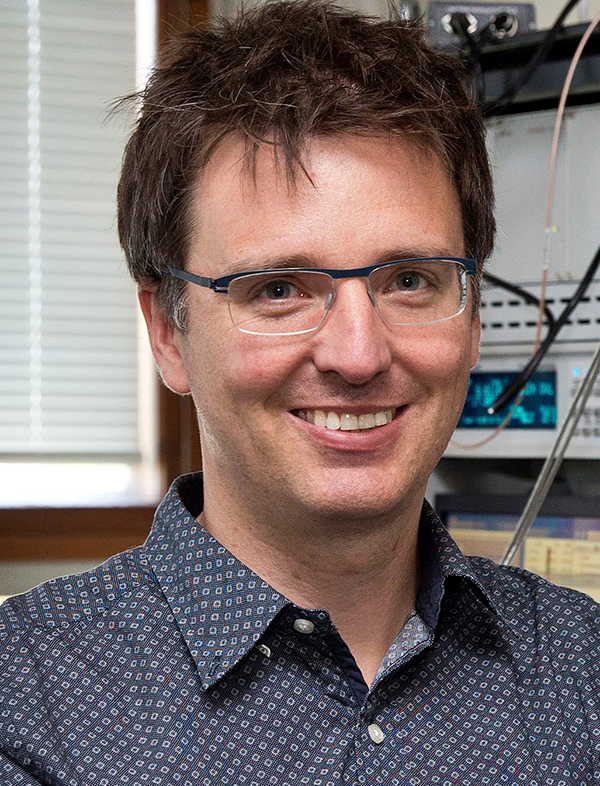 Research in the Steele Lab focuses on superconducting microwave devices with expertise in mechanical SQUID devices. In HOT, TU DELFT will work on the development of strong magnetic-flux mediated electromechanical coupling to a SQUID quantum circuit, and the direct readout of this quantum circuit via mechanical coupling to an optical cavity (in collaboration with EPFL).